Reverend Robert Jones, Sr. is a singer, storyteller and self taught multi-instrumentalist. 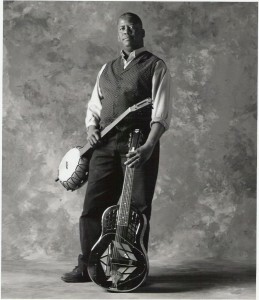 He uses folk, blues, spirituals and other American Roots music to champion the beauty and power of our shared culture. A lifelong Detroiter, Rev. Jones has been performing professionally for nearly 30 years for festivals, schools, civil rights organizations and churches. He has been a performer, musician, storyteller, radio producer/host and music educator. He has opened for and played with some of the finest musicians in the world. Still, Robert considers his greatest honor to be his call to the gospel of ministry. Jones was born in Detroit, Michigan in 1956. His father was from Mississippi and his mother hailed from Alabama; consequently, Robert grew up in Detroit in a very Southern household. Early on Robert Jones fell under the influence of his maternal grandmother’s record collection. He grew up listening to and loving a wide variety of music, especially the blues. By the age of 17 Robert had already amassed a record collection of early blues and begun to teach himself guitar and harmonica. By his mid twenties Robert was hosting an award winning radio show on WDET-FM, Detroit called “Blues From The Lowlands”. 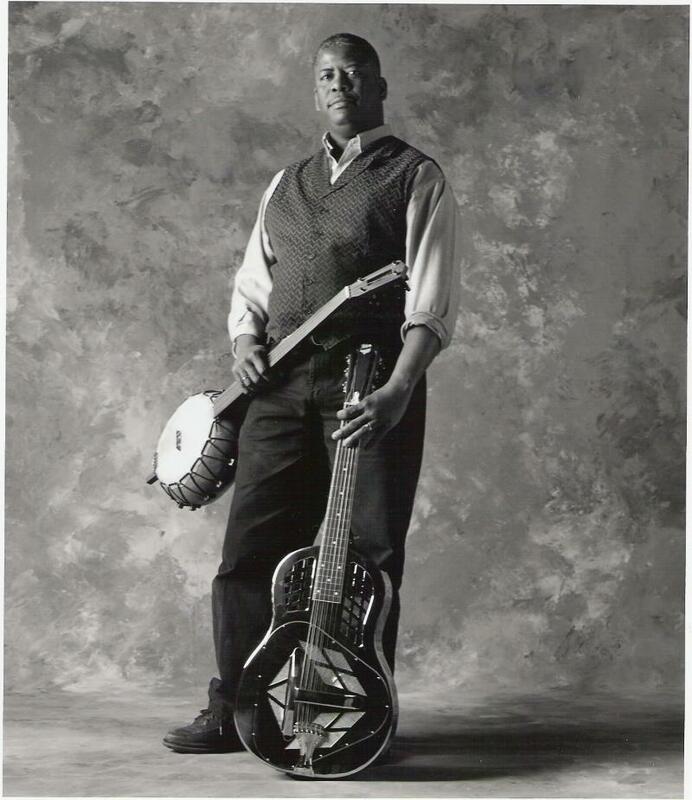 Concentrating primarily on traditional acoustic blues, Robert started performing at some of Detroit’s best music venues including the Soup Kitchen Saloon, The Ark and Sully’s. Those early venues led to a touring career that included tours throughout Germany, Poland and the Czech Republic.